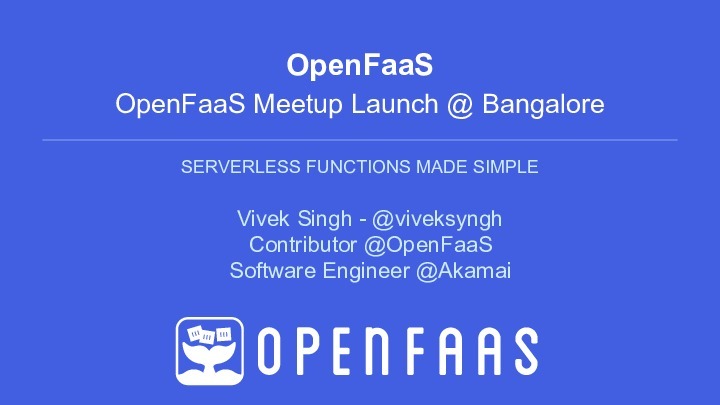 What is OpenFaaS Operator? GitOps and OpenFaaS Cloud? What is serverless computing? What is OpenFaaS?